Prof Gavin Churchyard is a specialist physician, internationally-renowned for his contributions in tuberculosis (TB). He is the founder and CEO of The Aurum Institute. 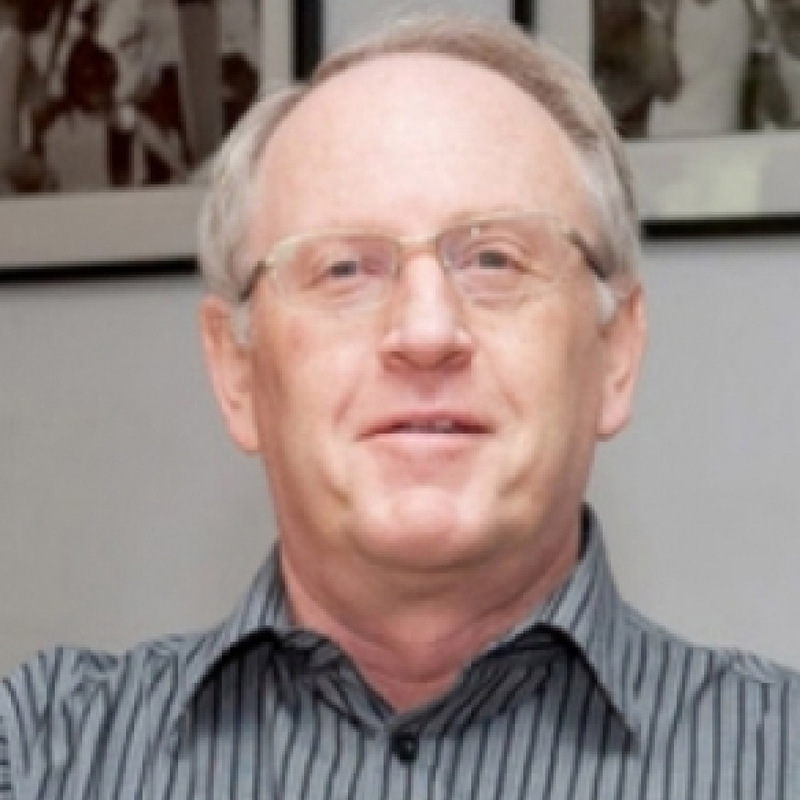 He is an Honorary Professor at the University of Witwatersrand, School of Public Health and an Honorary Professor at the London School of Hygiene and Tropical medicine. He is the Chair of the WHO/TDR Disease Reference Group for TB, Leprosy and Buruli Ulcer (2009-2012) and a member of the WHO Stop TB Research movement, both of which set global research priorities for TB. He is also the Chair of the WHO Task Force for developing policy for new TB drugs, a member of the WHO Strategic Technical Advisory Group for TB that advises WHO on policy for TB, a member of the WHO expert committees for TB preventive therapy and TB screening and a member of the WHO Working Groups for TB/HIV, MDR-TB and infection control. He is the co-Chair of the NIH HIV Vaccine Trials Network-TB vaccine working group, Vice Chair of the AIDS Clinical Trials Group Transformative Science Group for TB, Co-Chair of a Fogarty Global Infectious Disease training grant for MDR-TB. He is the principal investigator on a number of TB trials being conducted in South Africa. He has contributed to industry, national and international guidelines for TB and HIV, and has published widely in the areas of TB and HIV treatment and prevention.